Walk the course in comfort! These Lynco's by Aetrex improve balance for proper gait and swing mechanics. The perfect swing starts with your feet. in a recent study of golf players, more than 70% of players reported improved balance during their golf swing with the help of orthotics in their shoes. Cupped heel – Cushions and stabilizes rearfoot. Recommended for medium and high arch feet. 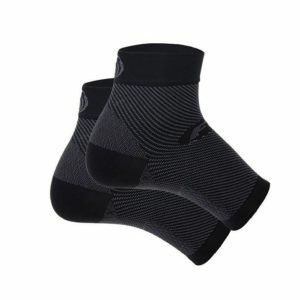 Support – Metatarsal support comforts ball-of-the-foot and redistributes weight from metatarsal area. Balance – Ideal for medium and high arch feet.